Can you find the cat in this Christmas tree? THERE'S nothing more frustrating than an impossible puzzle. Which is why this festive brain teaser is quite literally driving the internet insane. 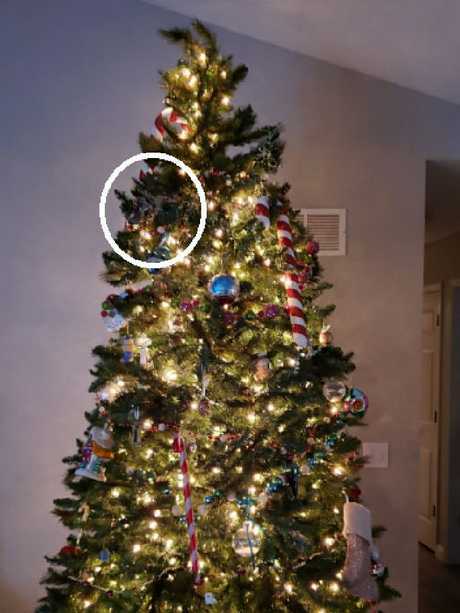 Twitter user Alli McDonald caused chaos when she uploaded a photo of her beautifully decorated Christmas tree and asked followers to find her cat, who was hidden somewhere within it. But while the game sounds like fun, it is a lot trickier than it seems and people are losing it. "This is very difficult," someone remarked, after spending more than five minutes looking to no success. "It's like trying to find the squirrel in the tree," another frustrated user wrote. 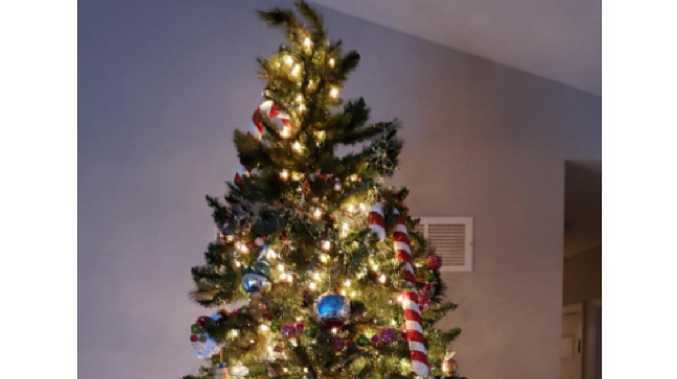 While one user simply stated: "I've got nothing"
Eventually, the clever cat's hiding spot was uncovered when someone it busted lying on the branches high in the tree, near a large candy cane. The crafty cat is uncovered — hidden on a high branch of the tree. The cat's impressive hiding abilities earned him praise, with many complimenting his ability to rest there so comfortably. "Just, how?" one user wrote, while another called him "amazing". Since the puzzle was shared three days ago it has been retweeted thousands of times.